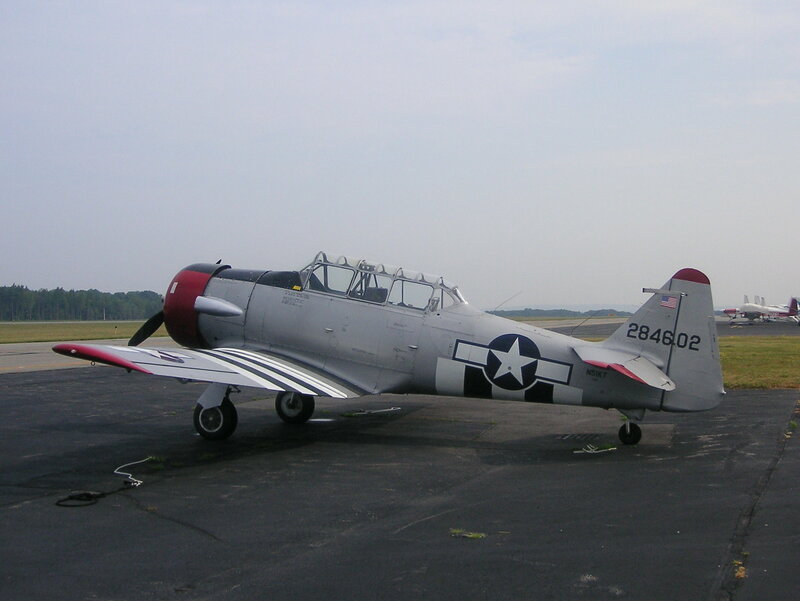 On February 7, 1945, a navy SNJ-5 Texan trainer aircraft, (Bu. No. 90667), was landing at Beverly, Massachusetts, when the aircraft went off the runway and into a snowbank and nosed over. The aircraft was damaged but there were no injuries.